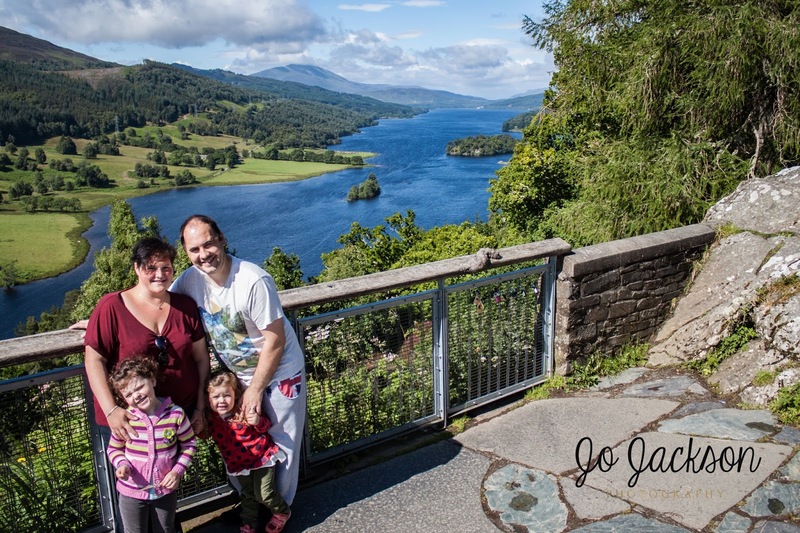 Before we left Scotland yesterday, we stopped at Queen’s View at Loch Tummel. When Queen Victoria visited in 1866 she assumed it was named after her. 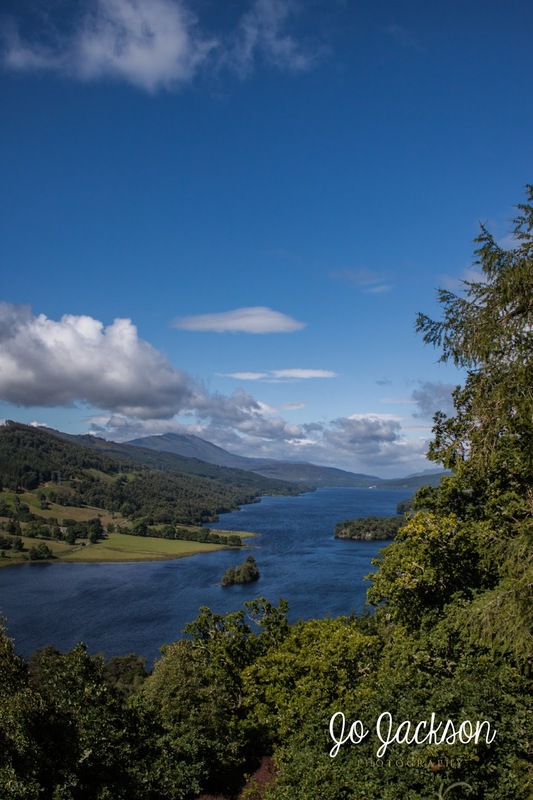 It’s believed it was actually named after Isabella, the first wife of Robert the Bruce some 500 years earlier. 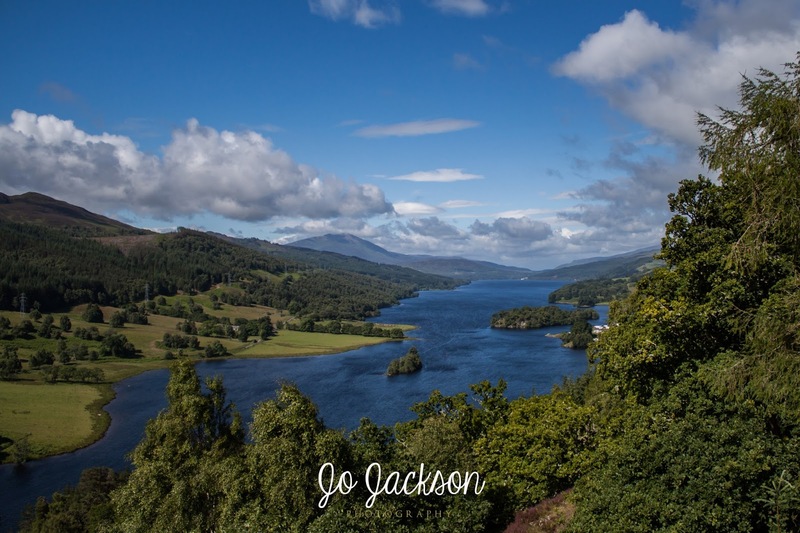 If you get a chance to see it in glorious sunshine it doesn’t really matter which royal lady inspired the name when the scenery is as gorgeous as this!